Exploration Vessel (E/V) Nautilus is a 64-meter research vessel currently operated by dr. Robert Ballard, the discovered of Titanic’s shipwreck. Now, Hercules’ camera spotted an extremely elusive deep sea creature – a siphonophore. The siphonophore an order of the Hydrozoa, a class of marine animals belonging to the phylum Cnidaria, which also includes jellyfish. Although a siphonophore appears to be a single organism much like a jellyfish, each specimen is actually a colony composed of many individual animals, specialized to serve a specific function. 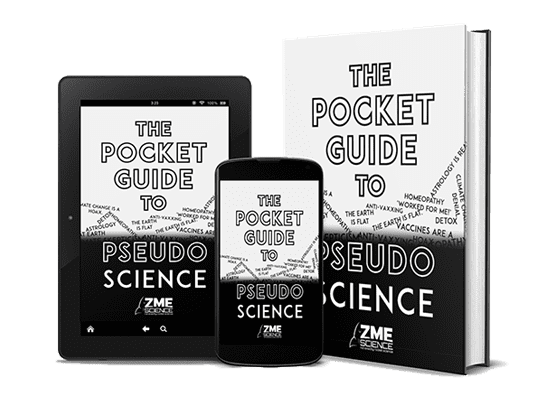 In fact, most individuals (called zooids) are so specialized that they can’t survive on their own. Most colonies are long, thin, transparent pelagic floaters. Some siphonophores superficially resemble jellyfish. 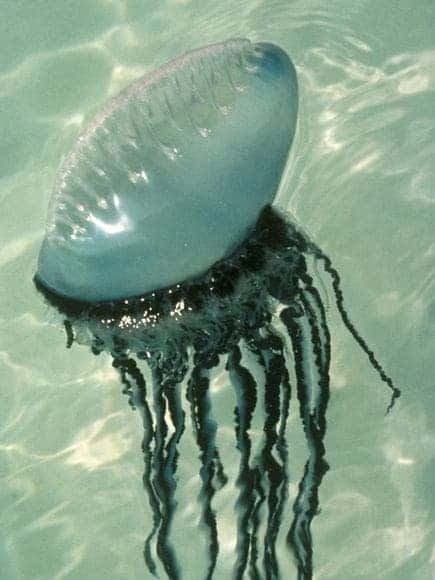 The best known species is the dangerous Portuguese man o’ war (Physalia physalis). Siphonophores are truly remarkable creatures, unique in the animal kingdom. You can keep up with the developments and discoveries from EV Nautilus by following their website – http://www.nautiluslive.org. The Portuguese Man of War is the most famous example of a siphonophore. It may look like an individual organism, but it is actually a colony of individuals. Image via National Geographic.